A stunning coastal self catering cottage set in an idyllic rural location and overlooking the beautiful Budle Bay. One mile from Bamburgh, Budle Newton is very secluded and peacefully set within tumbling farmland. 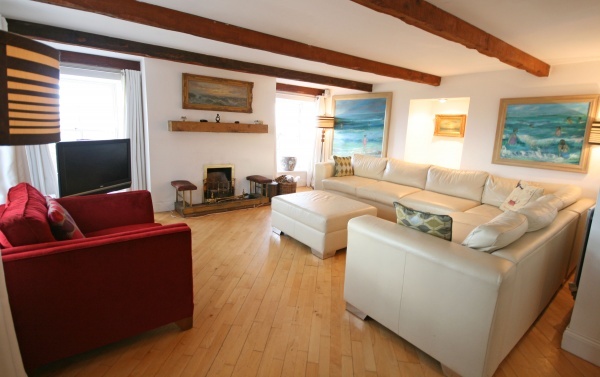 This coastal cottage offers a large open plan living area with views of Budle Bay and out to sea. 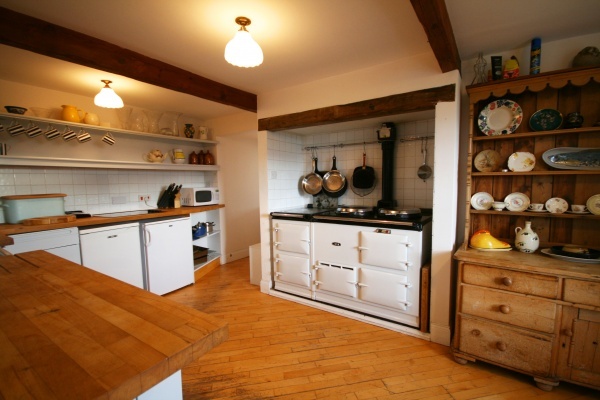 The large dining area encompasses a dining table and chairs seating 8 people and a traditional cottage style kitchen with AGA and is complete with all of the utensils and cooking appliances you need. Budle Newton also boasts a spacious conservatory with driftwood table and chairs. The views from the conservatory are the best in the area. 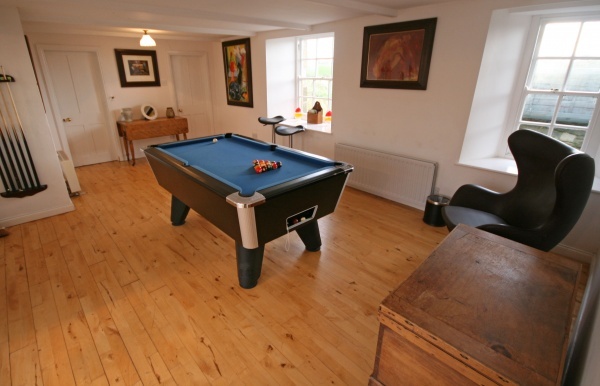 A very large games room with its own pool table and flat screen, wall mounted TV leads into a double bedroom with ensuite bathroom and separate twin bedroom. There is also a ground floor shower room and WC. 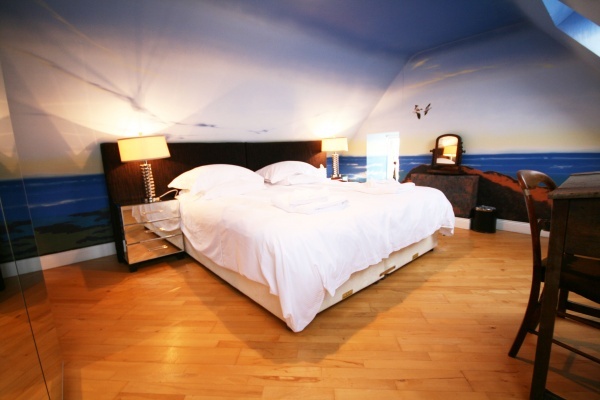 The first floor comprises of a large double room with stunning views of Budle Bay and out to sea. There is also another double room upstairs which is ideal for children and a very modern bathroom with stand-alone bath, WC, WHB and separate shower.